Tickikids found an awesome Youtube learning channel for children - Happy Sunshine Friends! Here is one of the colourful, fun videos for kids! 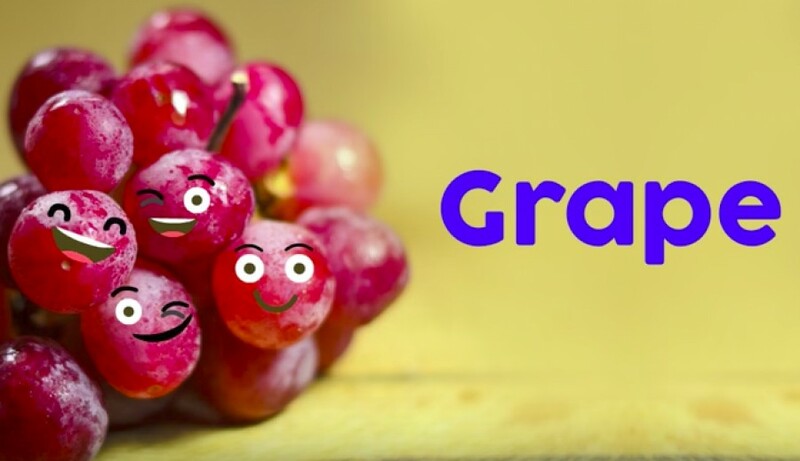 So, let's learn names of fruits in English! Stay with Tickikids and get ready to watch a New Educational Learning Carton with Nursery Rhymes in the next week.